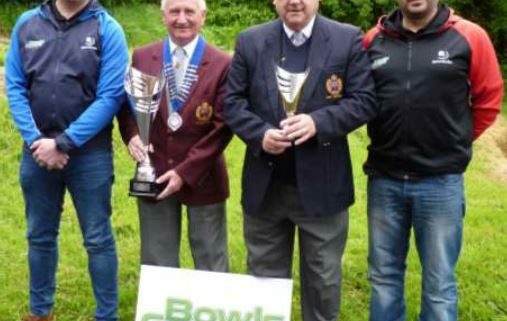 BowlsComps are proud to announce sponsorship of the new Arthur Land Players Ranking Trophy in a deal that will initially last 3 years. The trophy will be presented on the green at the end of the Champion of Champions competition on 25th September and will go to the player who amasses the most points during this season. 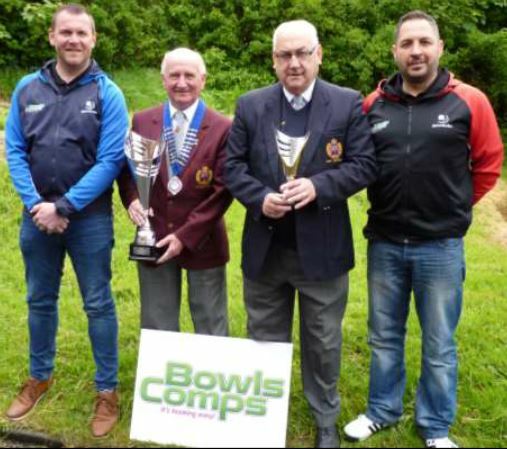 For further information and to see a pic of the BowlsComps team please click on the link below.